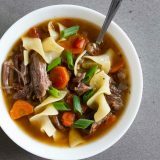 Super tender and slow cooked, this Slow Cooker Beef Noodle Soup is the definition of comfort food! 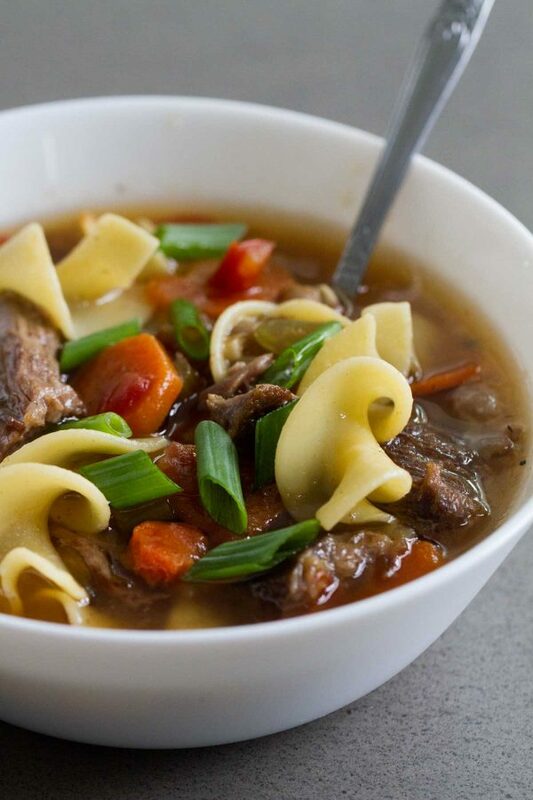 Put it in the slow cooker in the morning, and a flavorful noodle soup is ready for dinner! I used to think that having a newborn would make my life really busy. After all, babies basically need constant attention, right? But now that my kids are out of the baby stage, I’m quickly learning that life doesn’t slow down or get easier when your kids get older. In fact, I feel like my days are shorter now than ever before. Most of the time, it is really hard to get dinner on the table. I feel like I’m running around all day long, and when it’s actually time for dinner, I either am running super short on time, or I’m completely out of energy. 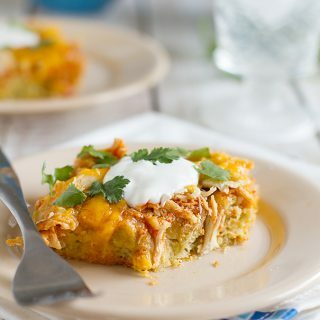 These days, the slow cooker is a total life saver! 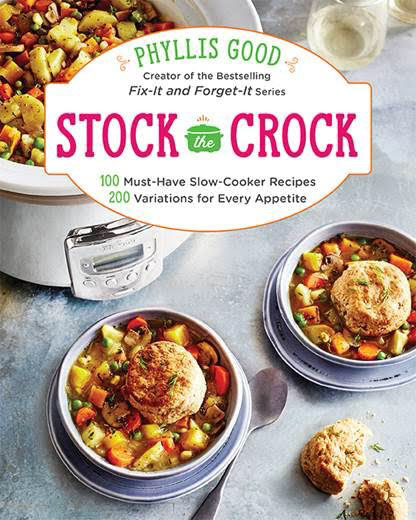 Enter Stock the Crock by Phyllis Good – a cookbook with 100 slow cooker recipes that are sure to save the day! There are a few things that I’m really loving about this cookbook. 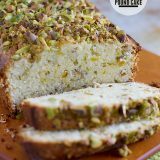 First, there is a large variety of recipes. The book is main dish heavy, but that’s what I need the most. 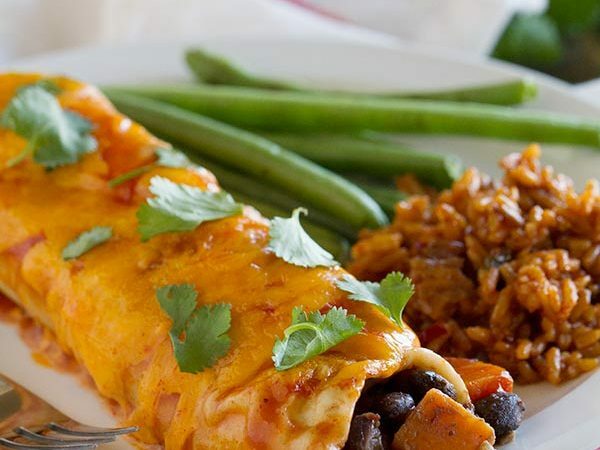 But there are lots of chicken, beef, seafood and vegetarian recipes. 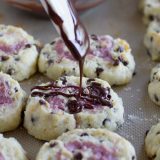 There are also 200 variations of the recipes throughout the book – ways to make some of the recipes gluten free, paleo friendly, scaled down, or different suggestions for swaps that you can make. This is a great cookbook for slow cooker lovers! Number of Photos: lots. 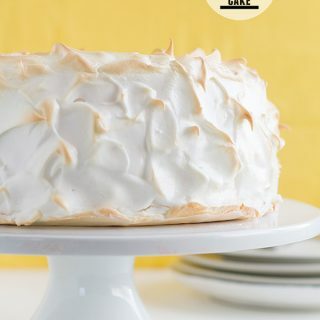 Almost every recipe has a photo, and the photos are beautiful. This is a very well done book. 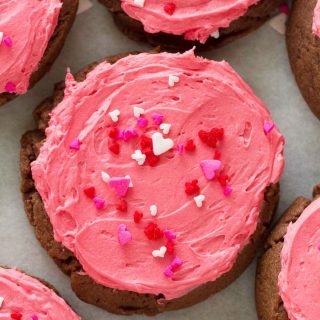 Difficulty level of recipes: easy. This book is written for every day home cooks, and nothing stood out as being very difficult to me. In fact, from glancing through the book, most of the recipes have 30 minute or less prep times. Availability of Ingredients: easy. 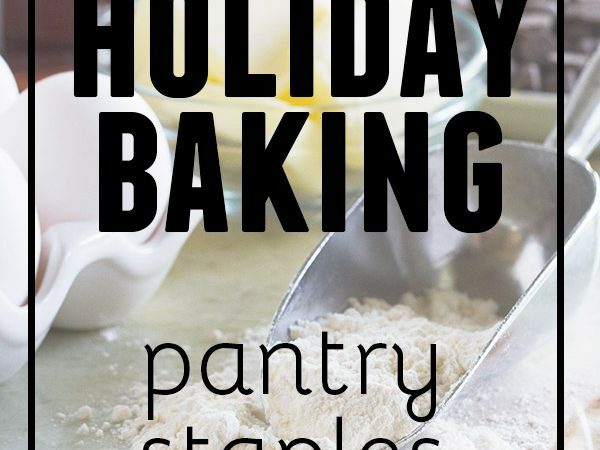 Because this book is written for the home cook, all of the ingredients can be easily found at a regular grocery store. Buy Stock the Crock on Amazon. I gave my husband several choices from the book and had him choose what I was going to make. He chose this Beef Noodle Soup, and I was secretly very happy, because I really wanted to try it. My grocery store doesn’t always have bone-in short ribs (and I had planned on just subbing in boneless) but they were well stocked the day I went shopping and I was able to score some bone in ribs. And while I think you could use boneless, I think the bone in really made this soup. Being completely honest, my husband is not always a fan of slow cooker meals. It takes a lot to convince him. But this soup? He devoured it. And then couldn’t stop talking about how much he liked it. The short ribs are a fattier beef, which means it is very flavorful. 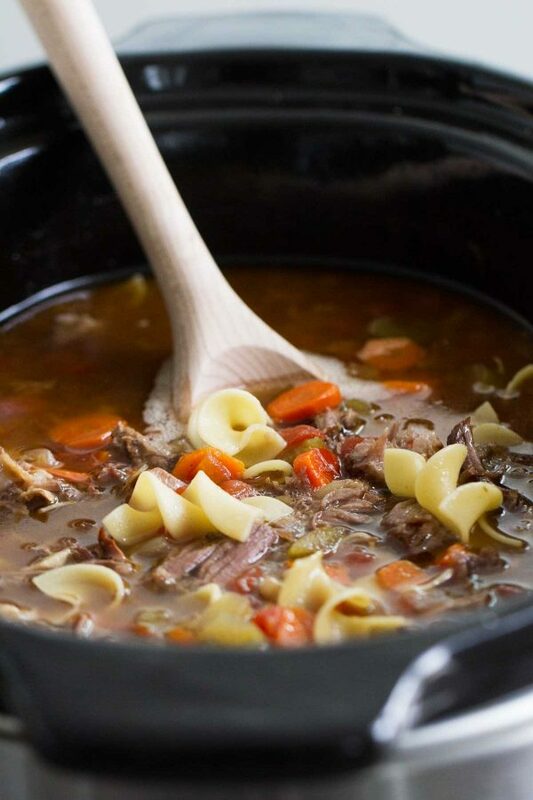 The noodles do start to soak up a lot of the liquid, so if you aren’t serving all of this soup right away, I would suggest cooking the noodles separately and then adding some into each portion. But I do love the flavor you get in the noodles when they cook in the broth! 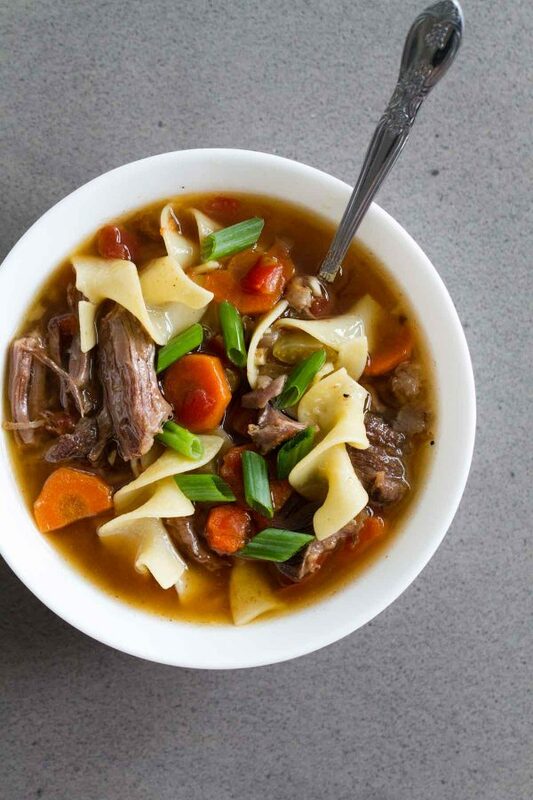 This Slow Cooker Beef Noodle Soup was a home run, and now I’m looking forward to cooking more from this book! Season the short ribs with the salt and pepper. 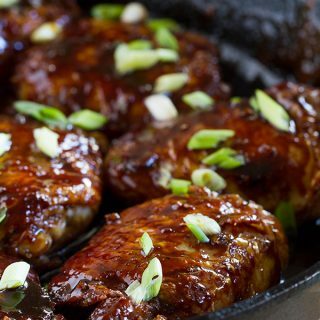 *Heat the olive oil in a large skillet or Dutch oven over high heat. Brown the ribs on all sides, working in batches, if needed. Remove from the heat and set aside. Add the onion, celery, carrots and garlic to the skillet. Sauce in the beef drippings until slightly browned. Add 1/2 cup of the beef broth to the skillet to loosen the beef bits. Place the beef, veggies, drippings and broth to the slow cooker. Add the tomatoes, bay leaves and remaining beef broth to the slow cooker. Mix well. Cover and cook on low for 9 to 11 hours, or until the meat is falling off of the bones. Once the beef is tender, remove from the slow cooker, and remove the beef from the bones. Pull the meat into small pieces using 2 forks. Remove and discard the bay leaves from the slow cooker. Add the egg noodles to the broth. Replace the cover on the slow cooker, turn to high, and cook for 10 to 15 minutes, or just until the noodles are tender. Stir the meat back into the crock pot. Season to taste with salt and pepper. Serve the soup topped with green onions, if desired. *If you don’t have time to brown the meat and the veggies, place the uncooked ribs in the bottom of the slow cooker and scatter the onion, celery, carrots, garlic, tomatoes and bay leaves over the ribs. Add the broth to the slow cooker, cover and cook. 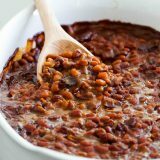 This is THEE perfect winter dinner- so hearty and delicious, but still so simple! Can’t wait to try!